Happy Monday, Maharanis! 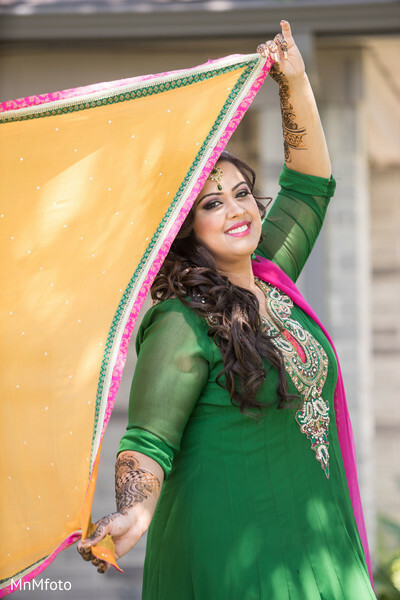 It's the first full week of October, and there's no better way to celebrate the start of another fabulous week than with a look at some vibrant pre-wedding portraits and breathtaking mehndi details! K.I. 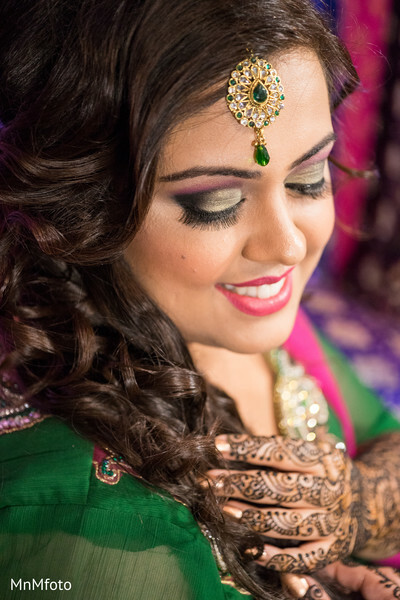 Weddings planned a stunning Indian wedding in Houston, Texas, this summer, and we are so in love with the bride, Janoo. 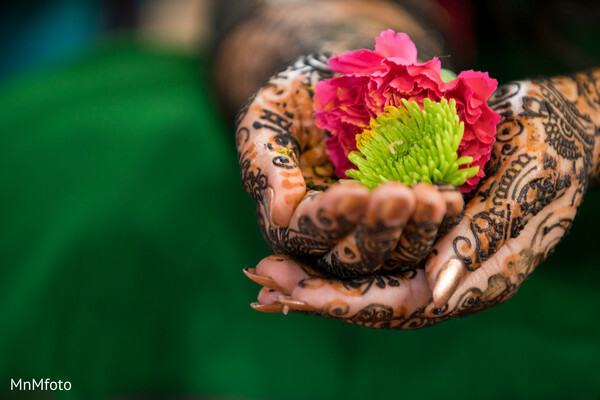 MnMfoto took these amazing shots of her after Infinite Perfection worked the mehndi magic on her hands and feet — and they're seriously going to blow you away. 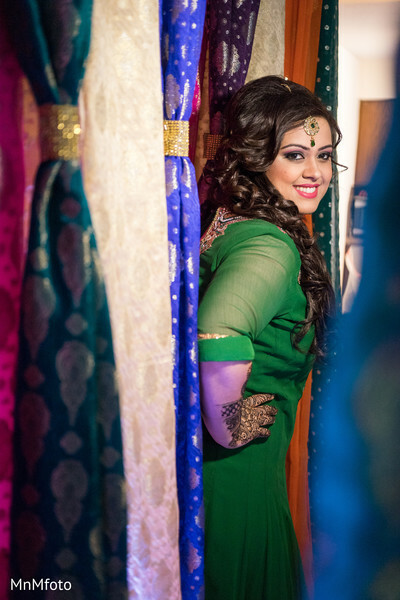 The Hilton Houston Post Oak hosted Maharani Janoo's wedding events, and we'll be unveiling everything from the first look to the reception today, so make sure to stick around to see it all unfold. 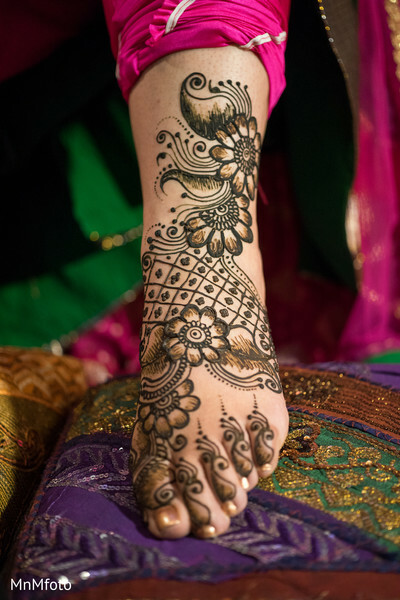 In the meantime, head into the complete gallery for an even closer look at these striking henna details! 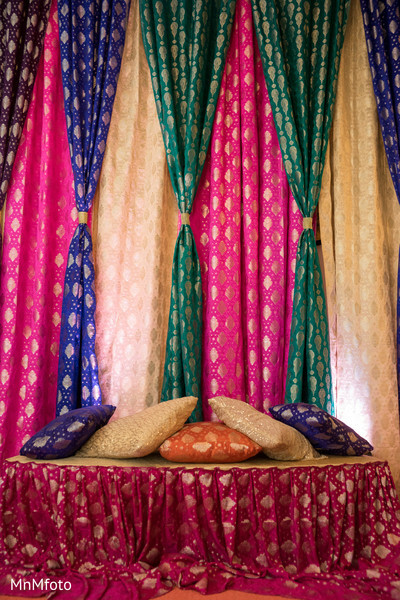 Meet me back here later today to meet the Raja of Janoo's dreams! MnMfoto Wedding Photography, Hilton Houston Post Oak, K.I. 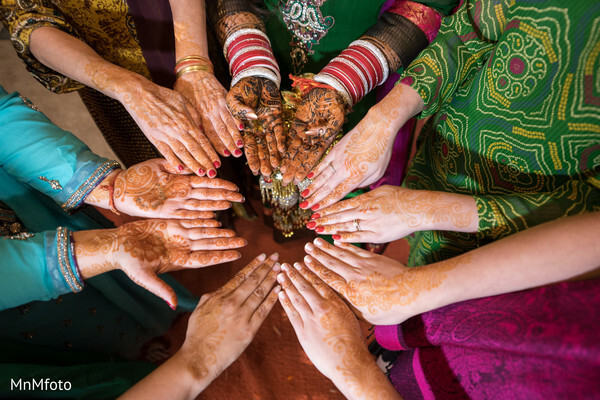 Weddings and Prashe Decor are members of the Platinum Guide. Love what you see? Explore their portfolios.